Depending on where you live, you may consider football the sport where two teams of men play on a large field taking on different positions like a quarterback with the objective of getting a football through the goal post to achieve a goal. If you are looking at women’s football then most likely you are really watching women’s soccer. 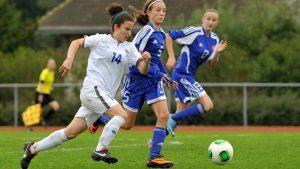 While there are many different sports that women now participate in, women’s soccer is the most widely recognized and the most place not only in the UK but around the entire world. Women being involved in this sport is not something that is new there was another form of soccer that existed many years ago that allowed for women’s play. This was called Tsu hu. This game had many similarities to that of the women’s football of today. The object of the game was to kick a ball through to an open net and the use of hands to handle the ball was prohibited. Historians have attempted to trace back women’s football and have been able to determine that this game dates back to around the 1790s in Scotland. For England, there were no recordings of women playing football until the first game was recorded in 1895. One may think that because football is perceived as a man’s game because of its speed and ruggedness, that women playing this sport would not have the ability to draw fans. This has proven to be a fallacy since one match had the ability to draw over 50,000 spectators. Though women’s soccer is often underrated and overlooked, it is becoming increasingly popular and enjoyed across the world. 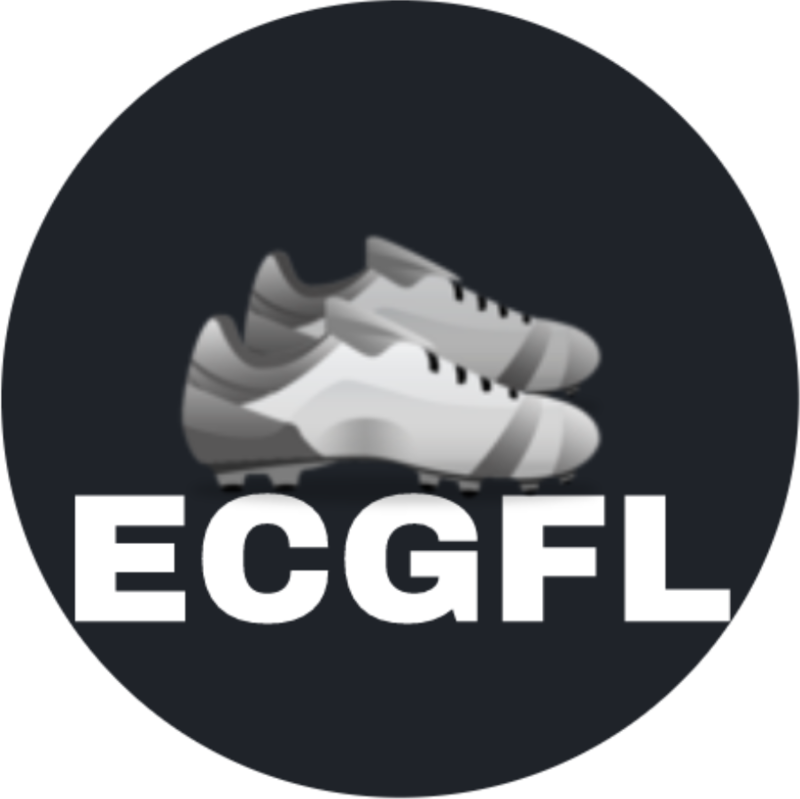 This too has turned out to be a fallacy as the game of football played by women also offers many tournaments and competitions and is a favorite of many.